MHP Food Trading – Qualiko. Good for your family! 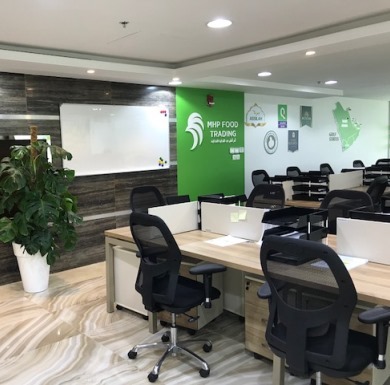 MHP food trading is MHP’s distribution center headquartered in Dubai, UAE. Ever since MHP Food Trading foundation in 2016, the company felt limitless enthusiasm and great desire to develop and to capture UAE market. The team of MHP food trading applies our global expertise, taking into account local market specifics. Adaptability and flexibility are necessary for successful global business acting locally. It requires clear and open communication, both with colleagues and with clients. As the result, in less than 2 years, we have taken over 4% of the local market. 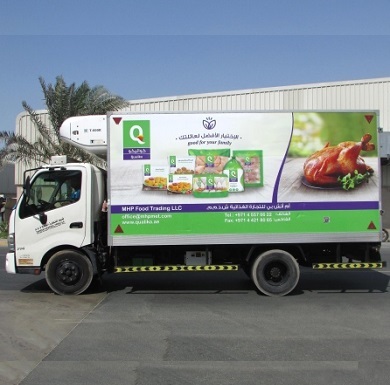 Now MHP Food Trading is one of the main players on the UAE frozen chicken market. In 2017, our team have sold more than 11 thousand tonnes of frozen chicken in UAE.